Dallas Smith Wins Big At This Years BCCMA’s! 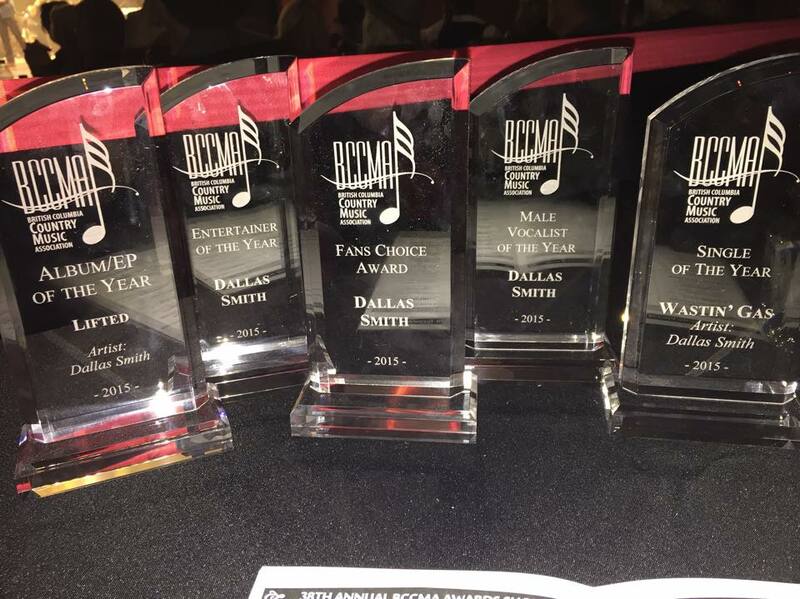 Dallas Smith takes home an incredible 5 awards at this years BCCMA’s for categories including: Album of the Year, Entertainer of the Year, Fan Choice Award, Male Vocalist of the Year and Single of the Year! A big congratulations to Dallas on this massive win.